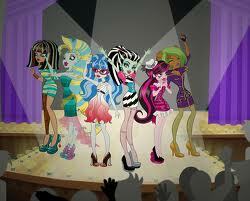 Monster high! : Nuevas cosas de monster high!!!! !